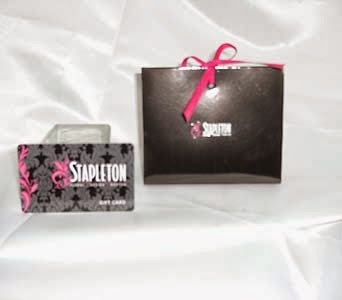 Over 25 years ago, former Boston Fire Commissioner Leo Stapleton's son, Ej Stapleton founded our Boston floral shop. Fast forward to this past weekend, we were honored to take part in an event at The Red Lion Inn Resort with members of our South Boston community, by doing flowers for the wedding of Ej's niece, January Stapleton! We feel connected to every bride we serve, and that was especially the case for this wedding. All our love to the new happy couple, and a few sneak peek images of the flowers below! This colorful bouquet of Gathered Tulips is a perfect way to welcome Springtime in Boston, as well as adorn your Easter table! 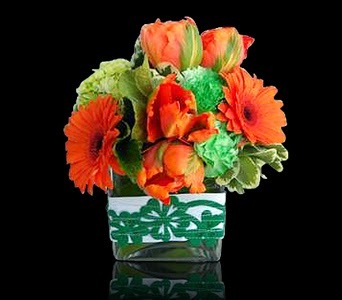 Get ready for Easter with one of our beautiful & cheerful custom floral arrangements, such as Vibrant Cheer. 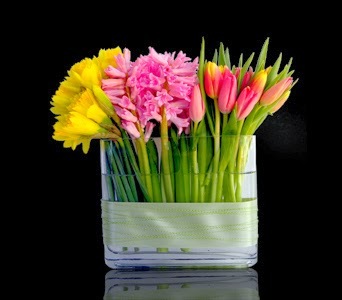 A perfect addition to any home's decor or a table centerpiece for Easter dinner. 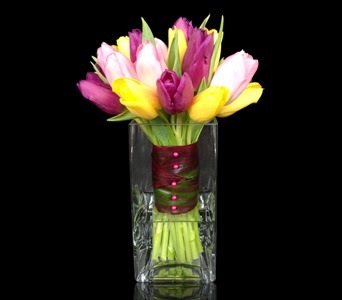 Welcome Spring this week with this charming design of daffodils, hyacinths and tulips arranged in an envelope vase bound with satin ribbon and sculpting wire. Our design team had a lovely time displaying our talents at the New England Aquarium 2014 Bridal Open House. 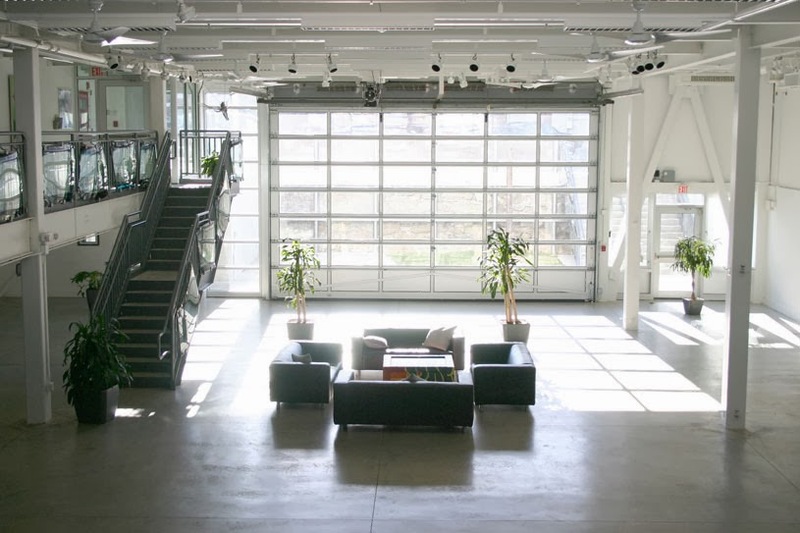 Such a fun & creative event space! To make an appointment to meet with our design team for your big day, please inquire here. 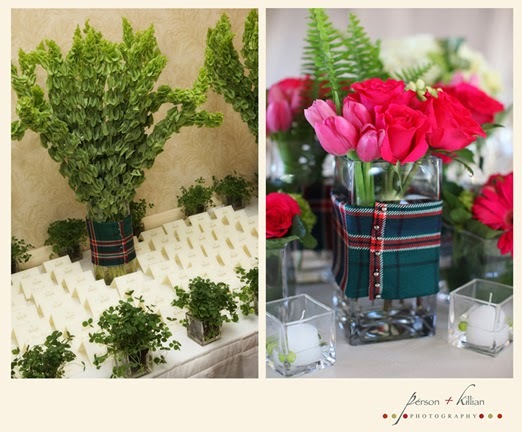 In the spirit of St. Patrick's Day, check out our Irish/Scottish Featured Wedding at the Omni Parker House! To view more photographs of this wedding, click here. St. Patrick's Day is this Monday! 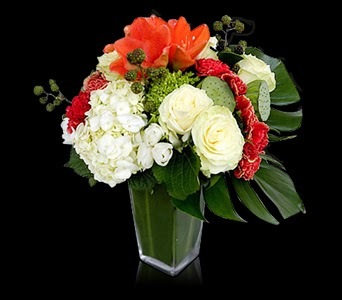 Send this festive design of white and green hydrangea, orange amaryllis and carnations, white roses and monstera leaves. 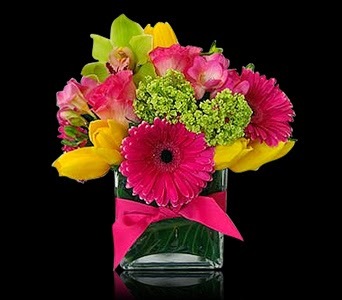 Having trouble picking out an arrangement? Send a gift card instead! Available in a variety of increments. Congratulations to our lovely couple Sarah & Peter who celebrated their big day this past weekend at Gate of Heaven Church and the Artists for Humanity EpiCenter. The white & blush color scheme was classic & beautiful. We wish them all the best!